Heating bills are one of the highest expenses for many households during the winter months. Here are some tips to help heat your home more efficiently. Reducing your heating bill is as easy as doing routine maintenance around your house. Preventing cold drafts in your home goes a long way to heat your home more efficiently. 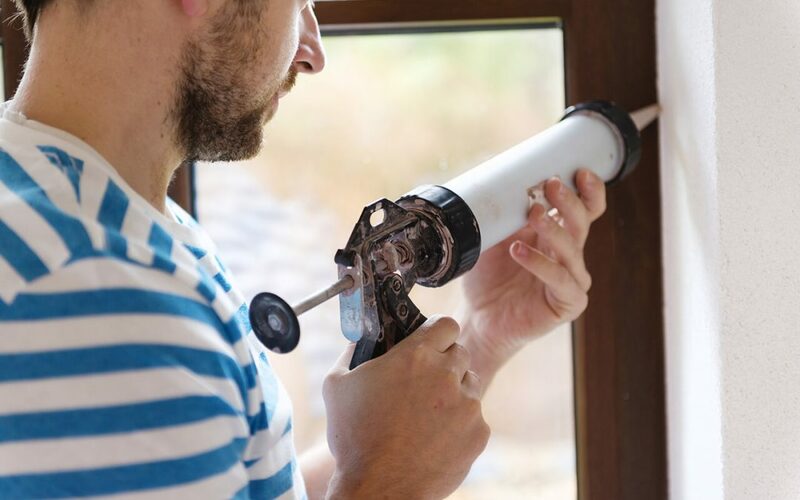 Things such as caulking your windows, applying weatherstrips under your doors, and closing gaps in your electrical outlets can make a significant difference in how much it costs to heat your home. This simple tip can save you up to 20 percent off your normal winter heating bill. One of the easiest ways to save money on your heating bill is also the most obvious. The lower you keep your thermostat, the less work your furnace has to do to heat your home. Program your thermostat to turn down below 68 degrees when you’re not at home or when you’re sleeping. Clogged air filters make your furnace work harder and less efficiently. If you can see dirt on the filter, it is time to replace it with a new one. It only takes a few moments and will both improve your indoor air quality and help heat your home more efficiently. Another good way to heat your home more efficiently is to make sure you have enough insulation to prevent heat loss. Make sure you have at least twelve inches of insulation in your attic during the winter months. It is a good habit to check your insulation right before it starts to get cool for maximum energy savings. Don’t forget to wear protective clothing when working with insulation. Many things can block your vents and prevent your furnace from heating your home efficiently. Things like curtains and furniture may block the vents and prevent the warm air from entering and circulating throughout the room. You can also benefit from vacuuming the vents to remove any pet hair or other debris that may be clogging them. By having a home inspector perform a home inspection using an infrared camera, you can determine which areas of the home need attention to heat your home more efficiently. Thermal imaging can pinpoint areas that should be better sealed to keep in warm air or areas that are lacking adequate insulation. Contact Eagle 1 Home Inspection for a home inspection with free thermal imaging.